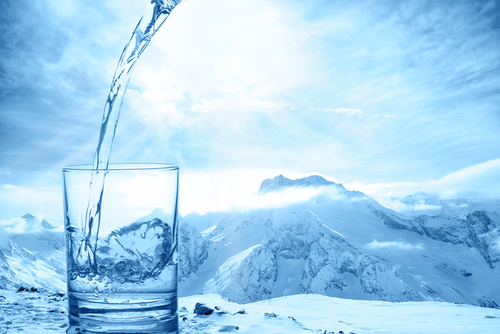 Water is vital to life, and adequate hydration is critical to a healthy human body. Without proper hydration, our health may become compromised, and our bodies can stop functioning correctly. We rely on water not just for hydration, but also for cooking, bathing, and cleaning, as well as for an assortment of other reasons. 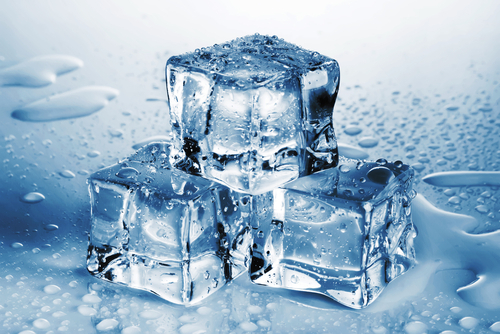 From soothing sore muscles to blending in your morning smoothie, ice cubes are used for a variety of things around the home. A Frigidaire ice maker is an easy and simple way to keep your kitchen stocked with all the ice you need. Since 1916, Frigidaire has been selling unique and innovative products to homes across America. Frigidaire sold the first-ever electric refrigerator in 1918 and has been selling exciting new products ever since. 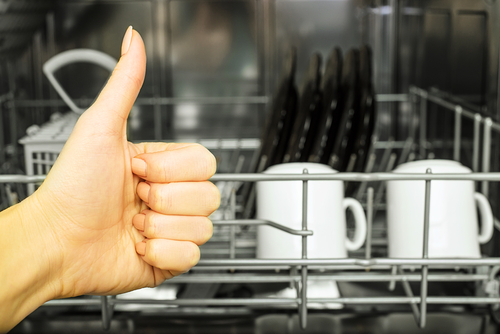 The company is known for offering high-quality appliances that are time-saving and easy to use. Frigidaire is also dedicated to protecting the environment by creating products that are energy efficient. In 2011, Frigidaire was named the Energy Star Partner of the Year for their dedication to smart energy management. Many households are installing water filters to assure they have clean drinking and cooking water. 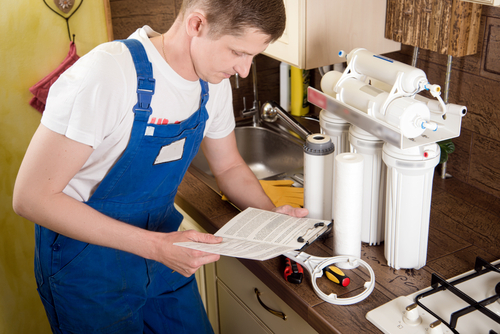 A popular filter system option for homes is the under sink water filter. It takes up space in the cabinet under the sink but is still conveniently out of the way. Like all filter systems, it will require occasional maintenance, and replacing the filter is a simple procedure. The first step to treating any irritation of the skin—itchiness, acne, and rashes—is to identify the cause and eliminate the source. 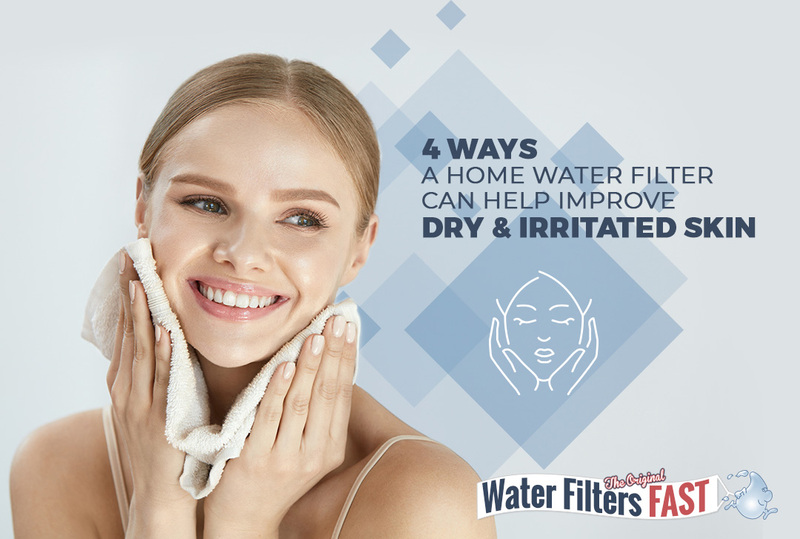 A common source of skin irritation is unfiltered water. 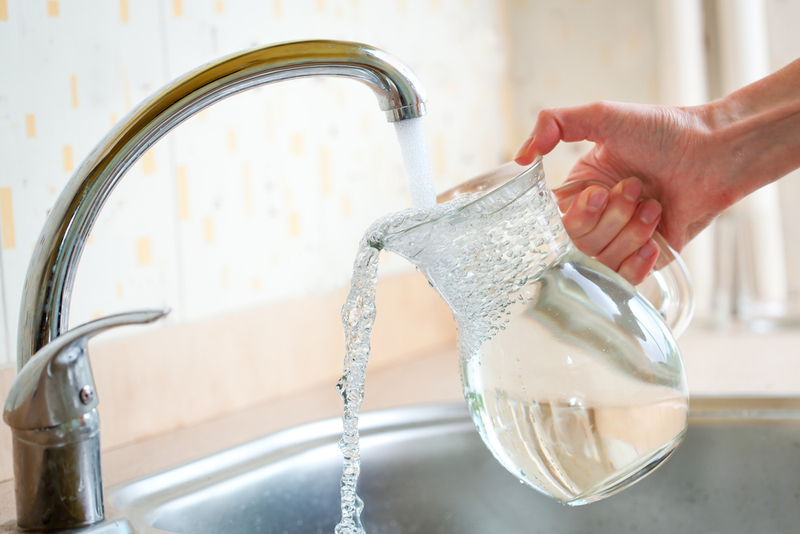 Unfiltered water from your municipal water supply can contain many different chemicals and minerals that can dry and irritate skin. 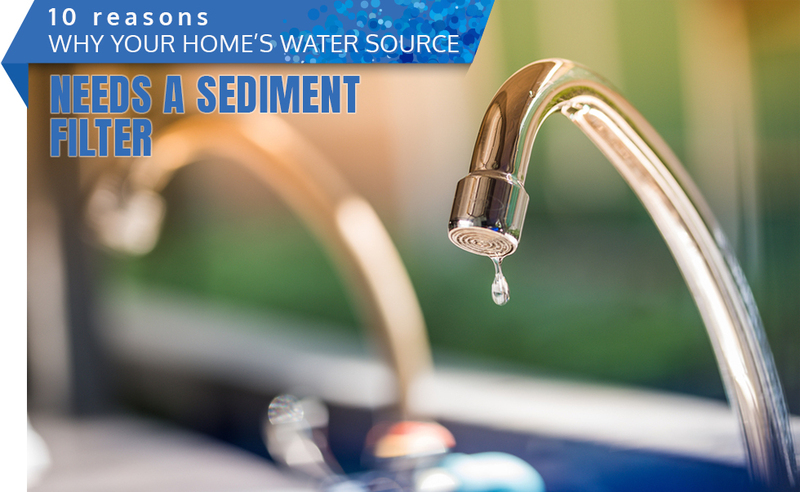 While the water provider might treat its water before it leaves the treatment plant, it can still gather impurities as it moves along many miles of piping to reach your home. 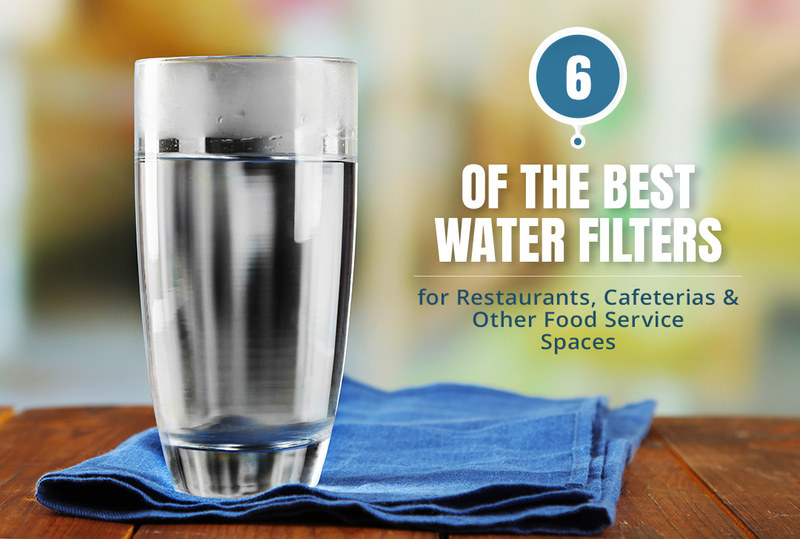 Filtering water is often overlooked as an unnecessary luxury. 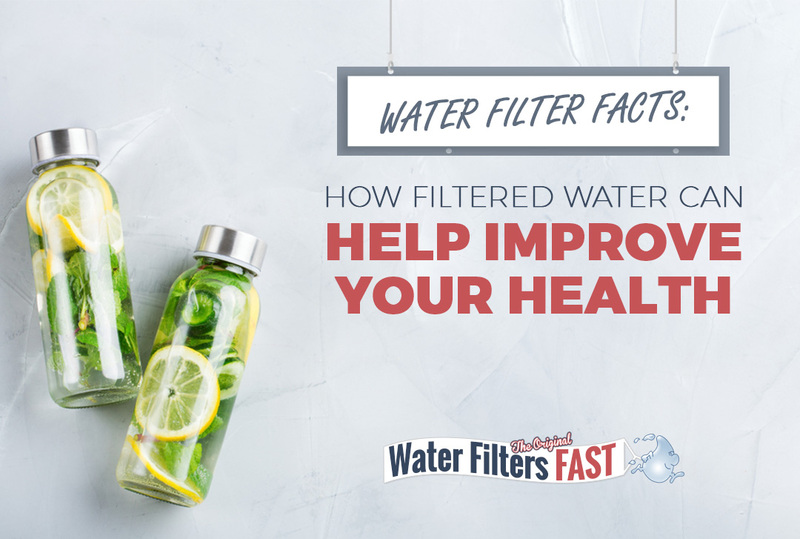 However, filtering water provides many benefits, including improving the taste of the water you drink and making it cleaner and healthier for human consumption. Fortunately, most Whirlpool refrigerators that come with a water dispenser or automatic ice machine use filters to keep the water and ice they supply clean and safe to drink. This perk comes with some responsibility, however, since filters need regular replacement. 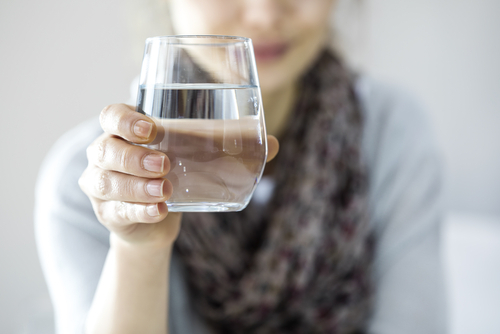 Water companies remove most of the harmful substances found in drinking water, but a significant number of contaminants and additives can remain. Tests have determined that many households have been receiving water that falls below the basic health standards. Contaminated water can be a health risk to anyone, but it is especially harmful to those with water sensitivities. Even the tiniest amount of contaminant in drinking water could trigger a severe reaction in such individuals. What Kind of Water Filter Is Best for My Family and Me? Water is essential to everyone’s life. We use water to hydrate ourselves, water our gardens, wash our clothes and dishes, cook our food, and keep up with our personal hygiene. It is important to know the contents of the water we put into our bodies. Despite what you may think, not all water is pure and clean. Water often contains harmful chemicals and toxins that cities and local governments may overlook or neglect to recognize. 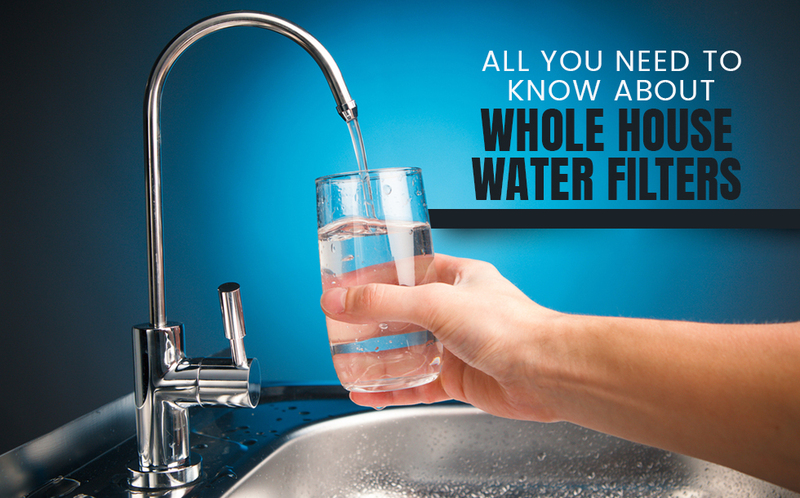 That is why a water filter is essential for safe water consumption, not only for yourself but for your family, too. There are plenty of filters on the market today, but some are better for and meant for home consumption. An outdoor kitchen is a popular spot for families wanting to spend more time enjoying activities outside of their home while benefiting from all the amenities of a kitchen. Some outdoor kitchens are simply a bar and grilling station, while others offer an elaborate tablescape, refrigerator, and full kitchen—all covered or protected from the weather. Many include TVs for watching the big game and comfortable seating. 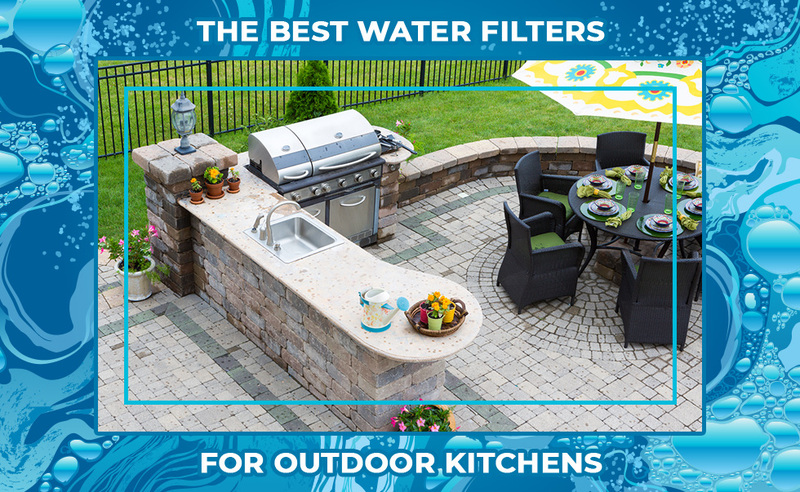 If you’ve invested your time and energy in an outdoor kitchen, you’ll want to take the time to consider the best type of water filter for your new space. GE has built a reputation among American consumers for being a reliable brand for home appliances. The subsidiary GE Water, now Suez Technologies, oversaw developing both large-scale and small-scale water purification solutions for industrial, commercial, and residential use. A glass of clean, cold water can be one of the most satisfying things on a warm summer day. 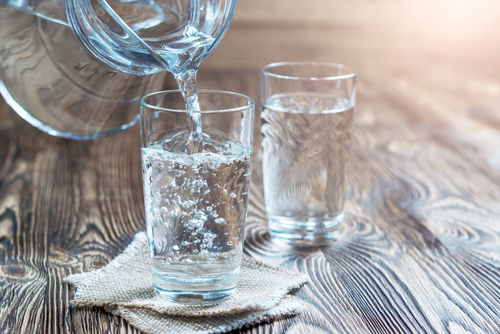 With most experts recommending about eight glasses of water per day for optimal hydration and health, it is vital that your water is pure, delicious, and cost-effective. One of the most cost-effective ways to get clean, cool drinking water every time is to install a refrigerator water filter from a trusted brand, but how do you know which brand or type to pick? 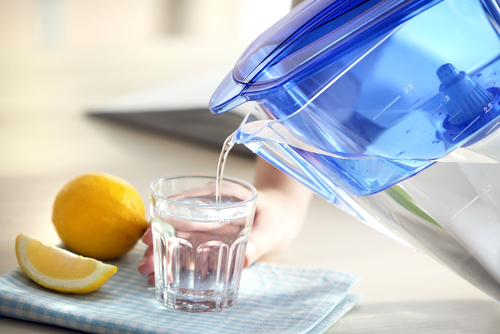 Read on for some of the top mistakes to avoid when purchasing refrigerator water filters. Water plays a very important role in our survival. 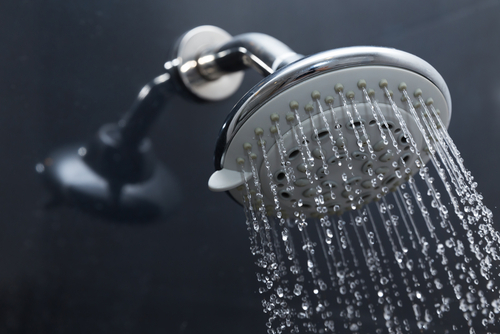 Besides drinking and bathing, we use it for a large number of other reasons in our day-to-day lives. Yet, we all know that any old water won’t do. Aside from being wary of the harmful sediment and bacteria naturally found in water supplies, we also need to consider the pipes through which this water travels to us. A healthy lifestyle starts from the inside out. New technologies make healthful choices easier to find and use than ever before. 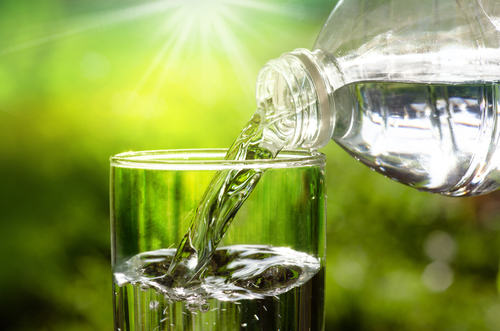 Chances are, if you’ve read about getting healthy, you’ve read about the importance of drinking more water. How Often Should Humidifier Filters Be Changed? A humidifier is an essential household appliance, particularly for the winter months when the air becomes a lot drier and less humid. 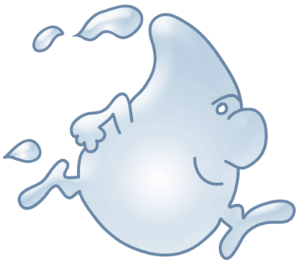 Your humidifier helps by dispersing water vapor into the air to replace the lost moisture. 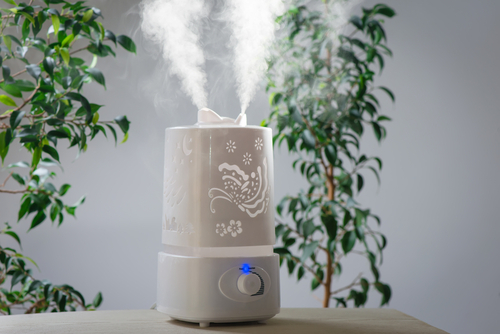 Most humidifiers contain filters, which help to keep the moist air clear of any impurities. They remove particles and bacteria from the water before it is dispensed into the air. Skin—it’s the biggest organ of the human body and, each day, we take steps to maintain and improve its health by consuming the perfect combination of vitamins, drinking enough water, and smothering it in expensive products recommended by leading magazines. However, have you ever stopped to think the water we wash our skin (and hair) with is just as important? What Is an Inline Water Filter? Crystal-clear cold water. Is there anything more satisfying? We are always looking for new ways to better filter our water and to deliver that perfect idea. 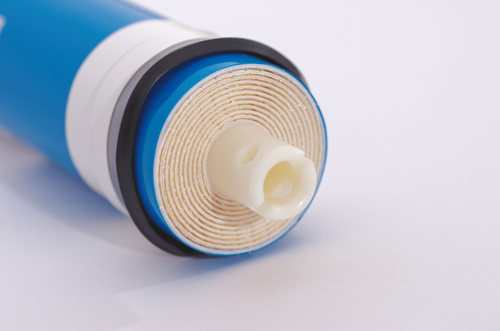 So, have you ever considered inline water filters?